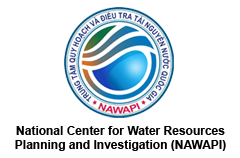 The Asian Water Portal serves as the gateway to VACI’s products on water resources, providing access to water data graph and maps, as well as the dowload of these data for the use by users. The portal brings together the information about based-map, long-terms mean, climate change to water resources, nutrients, inflows to Asian sea. 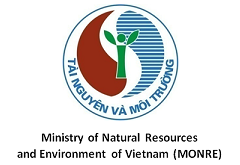 The portal is designed to provide information related to water resources in the South East Asia region with focus on Vietnam and Mekong basins. Users who want to search on the above information can access and download freely on the website http://waterportal.vaci.org.vn/.